I also keep a running list of blog article ideas. I think of it as brainstorming and I never remove any idea for a least a week or two. If after that time I find it unworthy, then fine. Otherwise I go to my list whenever I need inspiration…and that always works! That ‘s a great way to go about it Mallie. I, to, create the docs with titles and file them under different tag lines. I also use my notepad on the iPhone when I have to wait somewhere and use that time to brainstorm ideas. Since I can pull it up in the cloud, I can access them from my PC. Whichever way you do it, writing the ideas down is what will get an article written! Seriously, though, I think you’ve articulated a great way to help people keep a running list of ideas and beat the dreaded blank screen. It’s only a tiny step, really, to develop the discipline to write down every idea. Even more than the actual writing of ideas, however, I think it trains you in the habit of listening to your “internal chatter” and actually recognizing how many ideas do actually pass through your mind, ideas that could be well worth exploring in a piece of content. I suspect people have more ideas than they think, but because they’ve not learned how to listen to themselves, so many of them float away into the ether. 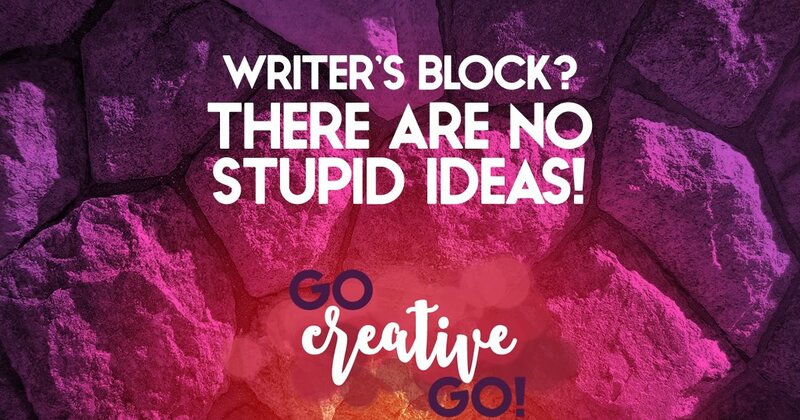 I do this as well Mallie and think having a running list of ideas to pull inspiration from at any time is a great way to avoid writers block. I love Evernote for this as well as a good old fashioned notebook and pen. Hey Mallie! I love your approach to the content calendar! Having a strict calendar can be daunting if you aren’t a “planner”. I am a social media educator and I have often see that having too strict rules can backfire as it adds more pressure. I keep a running list on Evernote. And if I have an idea I’ll put it in a separate note. Then I take one of the notes and flesh it out, then schedule it in my calendar note when I have a good chunk written. I do much the same thing, Dan – but in Google Drive!